After moving 4.2 million units during its first six weeks on the market, the PlayStation 4 has proven to be the most popular gaming system on the planet. However, fans continue to express their grief over the lack of exclusive titles available, along with the reoccurring delays for Sony’s new racing game. No, it’s not Gran Turismo 7. 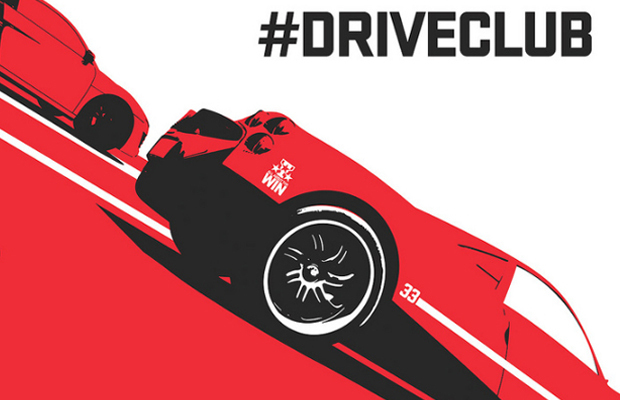 We’re talking about Driveclub—a team-based racer that developer Evolution Studios is intent on making the most “authentic and immersive driving experience” on any next-gen console. With a spring release on the horizon, gamers are anticipating the opportunity to jump into the hottest sports and ultracars ever created, while forming driving circles and feeding their speed addictions online. Granted Sony has yet to unveil the official car list, leaked reports continue to surface ousting some of the four-wheels stunners set to appear in the game. So we rummaged through the high-profile selection and locked down the vehicles you’re most likely certain to gravitate towards. These are the 10 Must-Drive Cars in DriveClub.